Product prices and availability are accurate as of 2019-03-31 01:59:30 UTC and are subject to change. Any price and availability information displayed on http://www.amazon.com/ at the time of purchase will apply to the purchase of this product. Beautifully packaged with simple illustrated directions for use on the back! 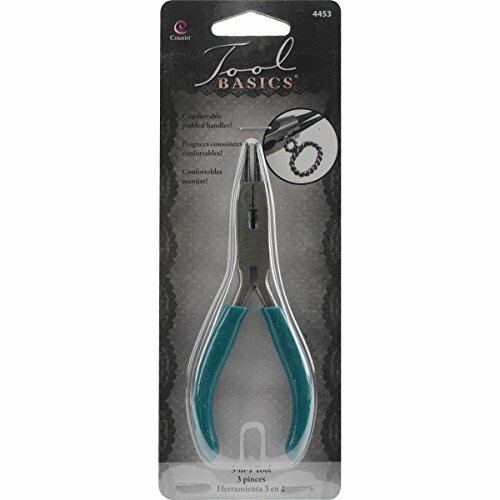 Priced to move fast Craft & Jewelry tools from Cousins are the e perfect compliment to any jewelry making aisle. 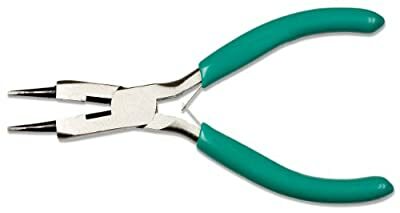 Curved edges to make loops, needle-nose to hold objects, and a heavy-duty wire cutter all in 1 tool!